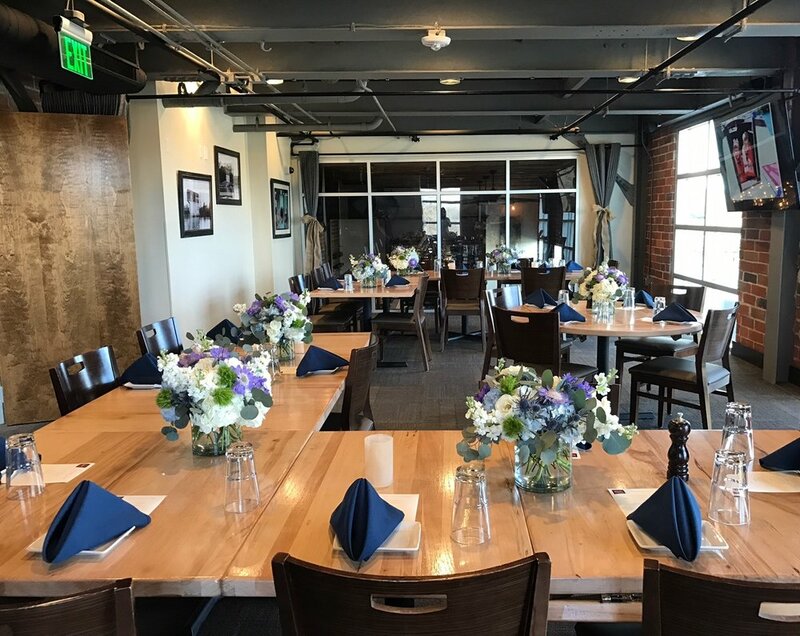 We offer a private group dining experience unlike anything else in York County with our Catawba River Room and other semi-private areas. 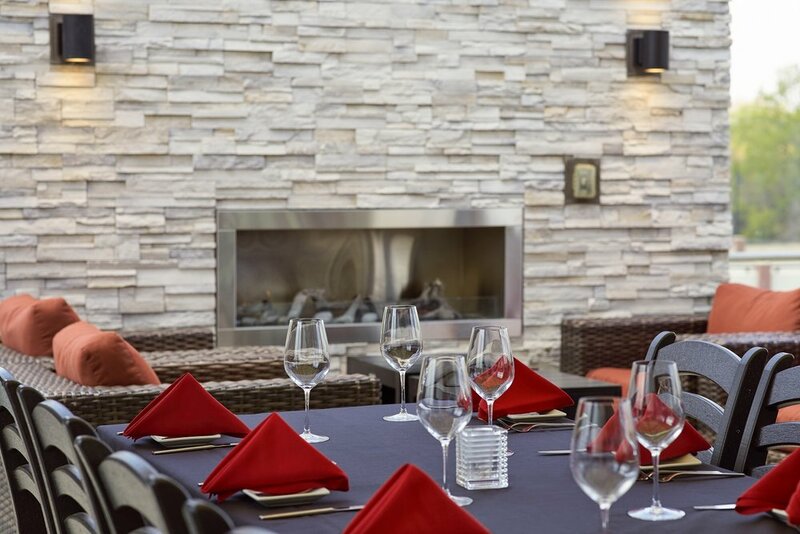 There are delicious prix fix menu selections for you to choose from for brunch, lunch, dinner or corporate events. There is a food and beverage minimum for the space but no room rental fee. 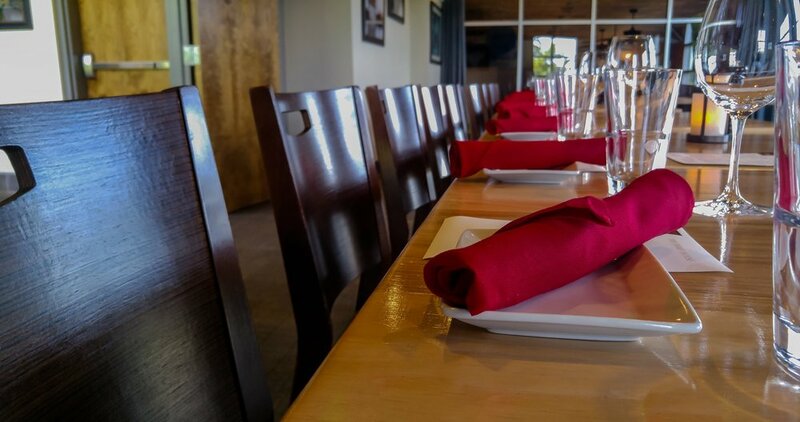 Join us for an amazing meal professionally-delivered by The Pump House. Rooftop: 100 people for cocktail reception and hors d’oeuvres. 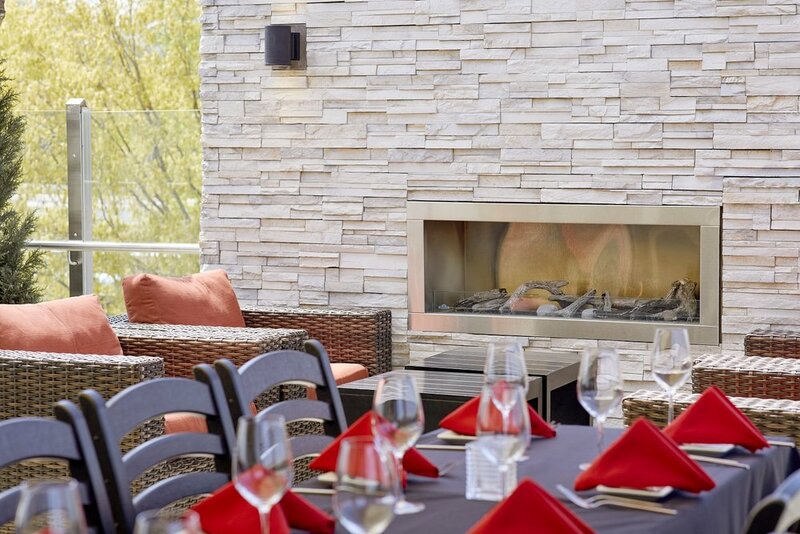 All of our private and semi-private spaces have gorgeous views of the river. There are restrooms located on floor 3 and floor 5. There is an elevator for guests, in addition to an interior staircase. What type of event are we hosting? About how many will attend?